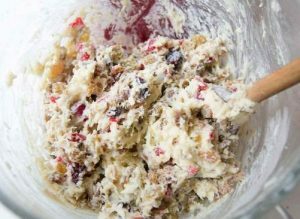 Christmas Fruitcake is a dish-must during the holidays but with everything else you have to do, it seems as if the last thing you want to have to worry about. 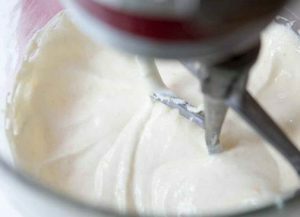 This is why we bring you the easiest Christmas Fruitcake recipe –guaranteed to save you from major hassle and still make you shine in the eyes of friends and family. 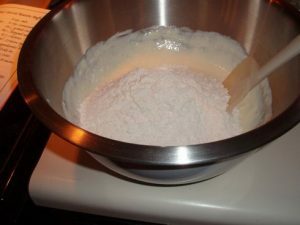 Follow the recipe below and you will get one delicious loaf, and all you have to do is prep for about 15 minutes and wait for two hours and voila! 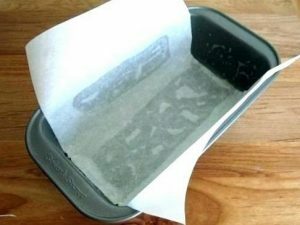 1 Preheat oven, prepare loaf pan: Preheat oven to 325°F. 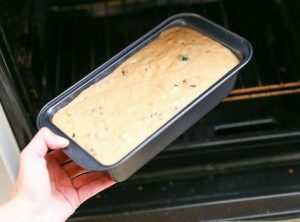 5 Pour batter into baking pan and bake: Pour batter into a prepared 5×9-inch loaf pan. Let cool completely and enjoy!